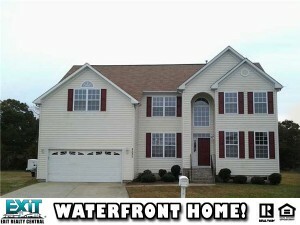 Amazing views from this prime waterfront location on Elizabeth River. 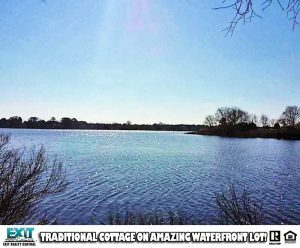 Excellent opportunity to live in the existing cottage while building your dream home on the water. Or demo the existing house and build 2 new homes! 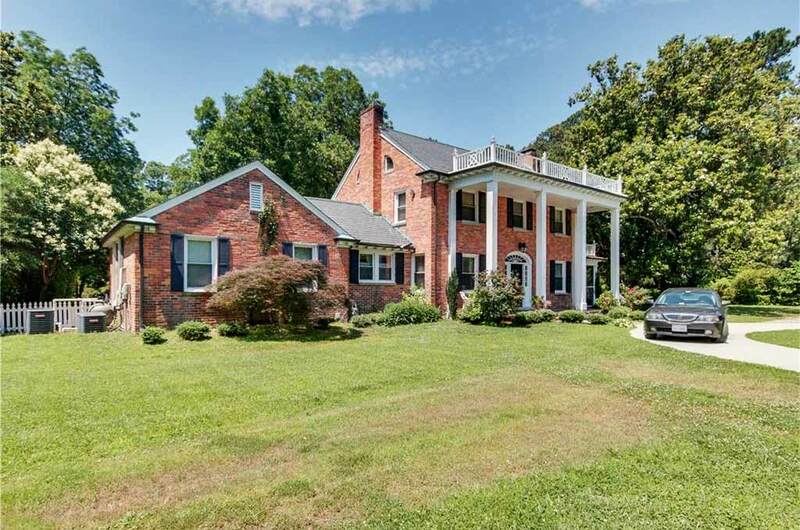 Property has 4 lots total. each 50 ft with deep water access. Bring ALL offers! 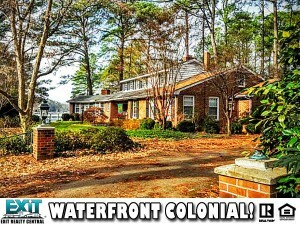 Spacious Waterfront home on 1+ acre lot in a cul-de-sac. 2 story foyer, HUGE MBR suite. 1 BDR down. Space galore! 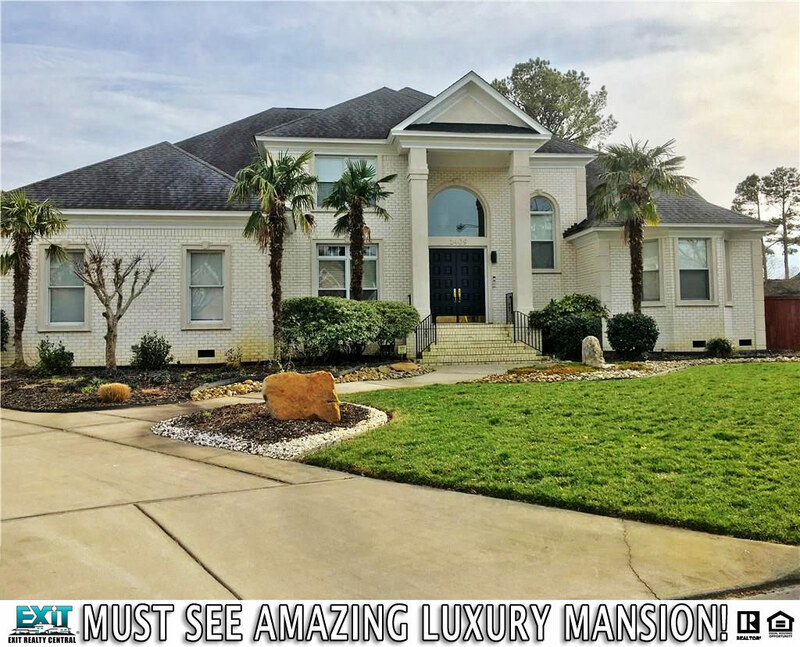 Transitional, Quailshire Estates, Cable TV Hookup, Jetted Tub, Dishwasher, Disposal, Microwave, Gas Range, Refrigerator, Washer Hookup, Cathedral Ceiling, Gas Firepl, Pull Down Attic Stairs, Walk-In Closet, Cul-De-Sac, Patio, Deep Water, Deep Water Access, Navigable, River, Mstr Bdr w/ Bath, Pantry, Utility Room, 2 Car, Attached, Garage, Natl Gas, Central Air, Southeastern Elementary, Jolliff Middle, Western Branch High School! 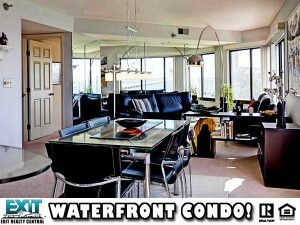 Gorgeous Waterfront Condo With Awesome Amenities! Gorgeous sunsets, water views and all the amenities of gated community living. Immaculate two bedroom suite, two bathrooms, with pool, spa, fitness center, tennis courts and 24 hour security. The kitchen has been remodeled with granite countertops and stainless steel appliances. Winward Towers, Contemp, Hi-Rise, Elevator, Refrigerator, Elec Range, Dishwasher, Microwave, Washer, Dryer, Walk-In Closet, Patio, Tennis Cts, Deep Water, Navigable, River, Tidal, Waterfront, Assigned Storage, Balcony, Mstr Bdr w/ Bath, 1 Car, Assgnd/Resrvd, Covered, Parking Gar, Pool, Elevator, Exercise Rm, Security, Heat Pump, Central Air, Carver Elementary, Crittenden Middle, Heritage High School! Want to see something else in Winward Towers? 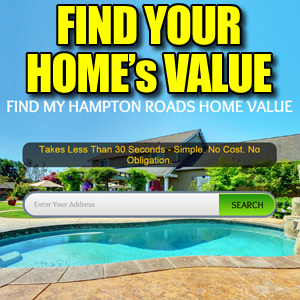 Call 757-466-1009! 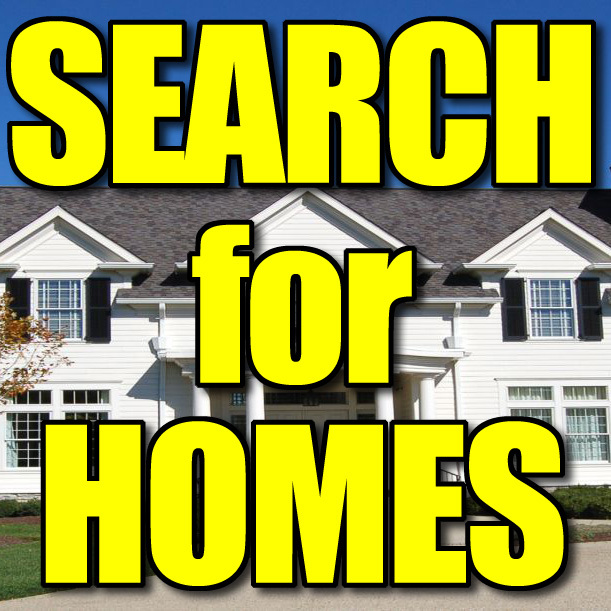 If you would like us to make your house gone too, please visit www.searchcoastalvahomes.com/sell/ For more information! Follow the Red “Brick” Road to your RARE find. Resort Living in the city yr round. Bold Breathtaking views! Entertainers Delight in private setting. 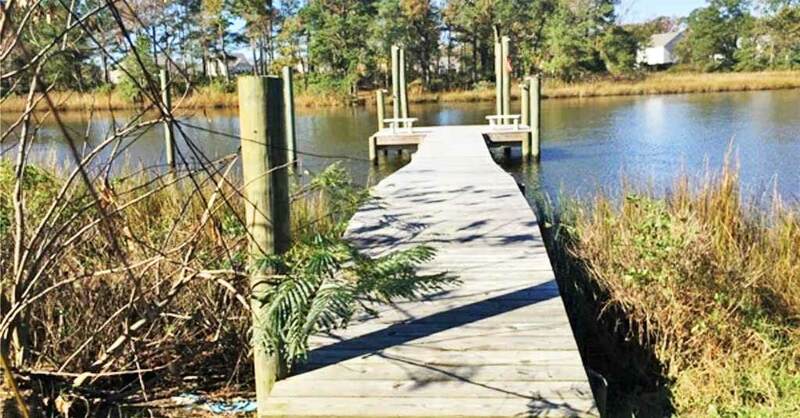 Pier, Dock with boat lift, Boathouse, Floating dock, Lagoon Pool & Hot Tub with pop up TV. 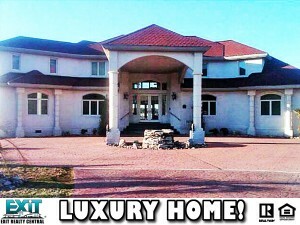 Gated Custom built home designed by Don Borte. 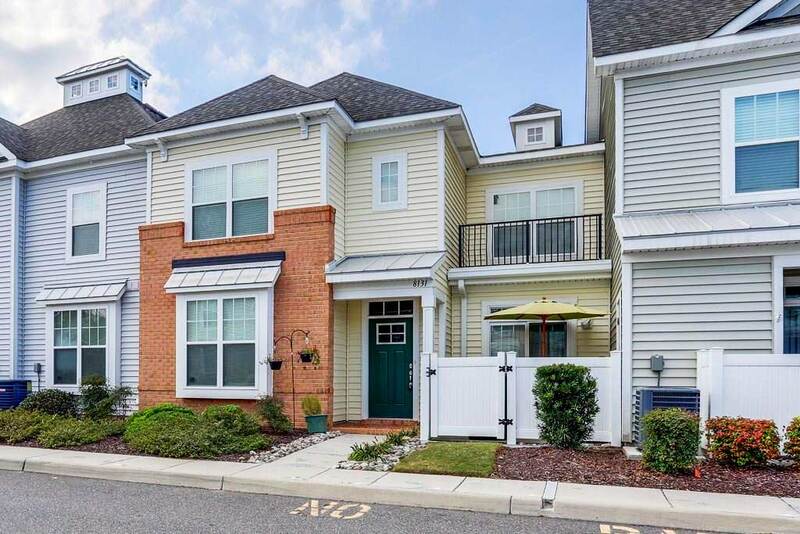 Contemp, Transitional, Ballylinn Shores, Low Pile Carpet, Ceiling Fan, Central Vac, Gar Door Opener, Hot Tub, Jetted Tub, Security Sys, Refrigerator, Dishwasher, Disposal, Gas Range, Microwave, Washer Hookup, Cathedral Ceiling, Gas Firepl, Mstr Bdr Firepl, Pull Down Attic Stairs, Scuttle Access, Walk-In Closet, Gazebo, Patio, Pump, Boathouse, Boat Lift, Deep Water Access, Deep Water, Navigable, River, Balcony, Breakfast Area, 1st FBR, Foyer, Mstr Bdr w/ Bath, Rec Room, Garage, Attached, 3 Car, Multi Car, Driveway Spc, In Ground Pool, Heat Pump, Natl Gas, Zoned, Central Air, Kempsville Elementary, Kempsville Middle, Kempsville High School!